It is available for 48500 Euro. 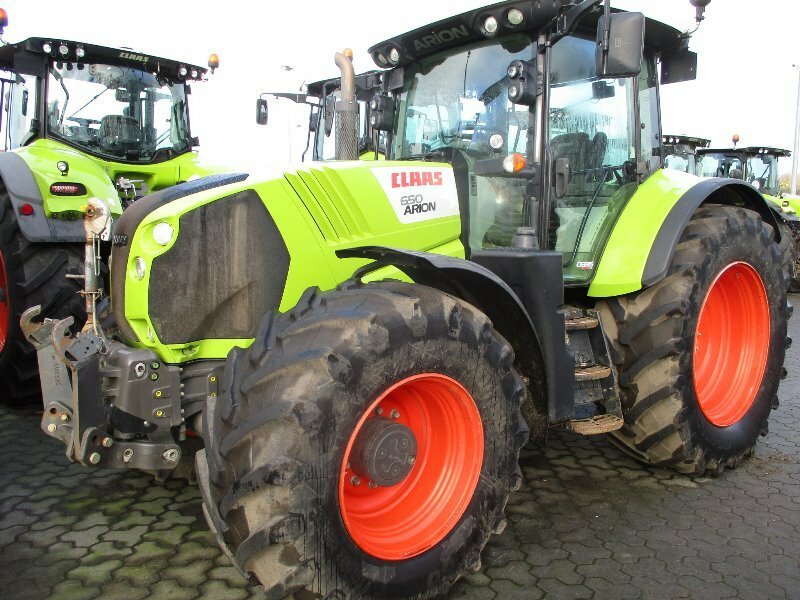 Check the technical data of the unit, picked out from the catalog of CLAAS Arion wheel tractor. The details on engine output, gearbox and emission class are as follows: engine cylinders: 6, 186 hp, transmission: R:24, V:24. Wheel formula and suspension type: front axle suspension, air brakes, front tires: 600/65R28, rear tires: 650/65R42. Cab comforts include working lights, radio, board computer.